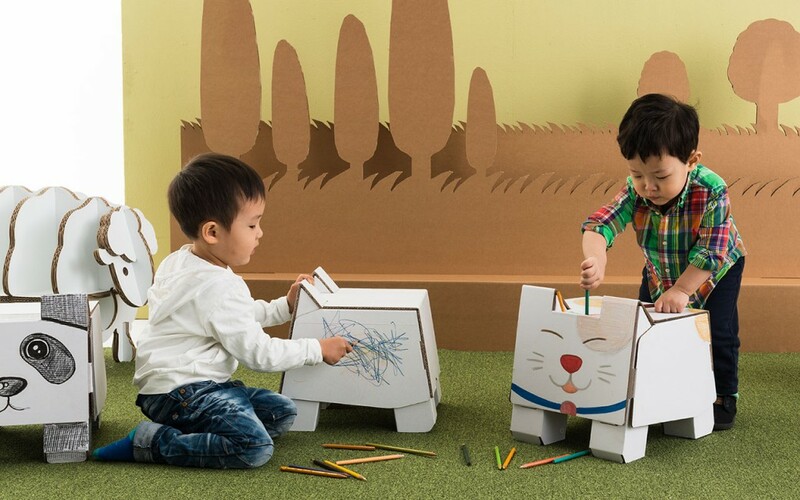 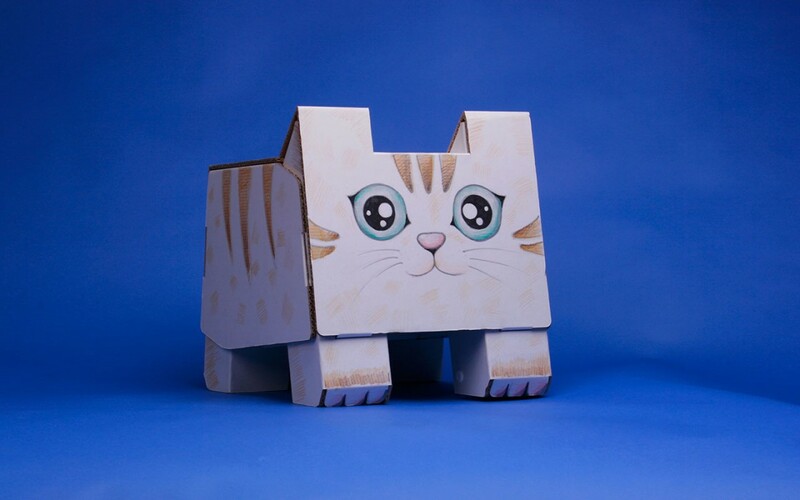 Pet Chair is produced with white corrugated cardboard, which allows kids to draw pets on the product’s surface. 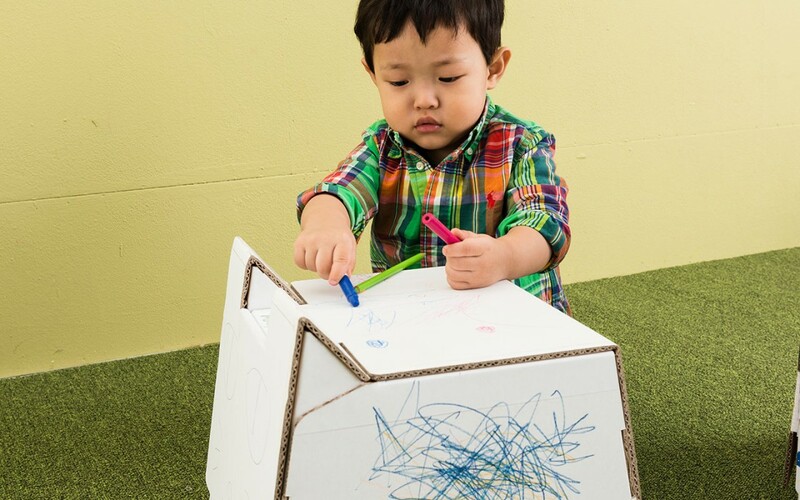 To encourage creativity and expression, kids can assemble the chair and draw on it by themselves. 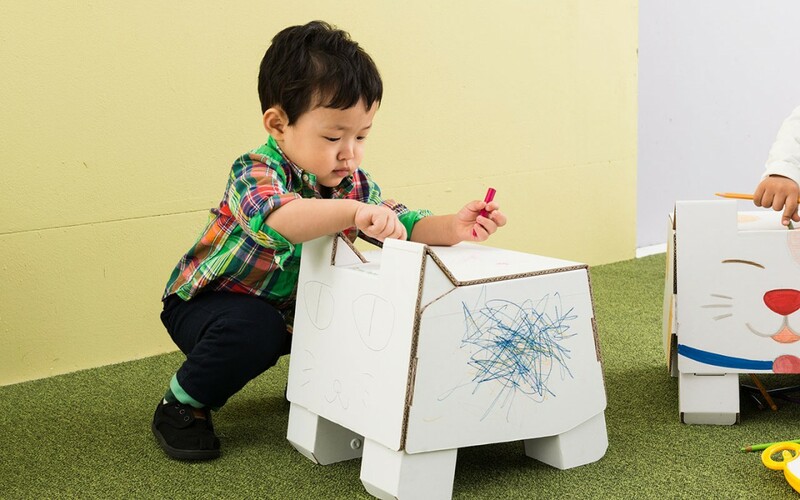 Pet Chair conveys a unique experience by using self-made furniture in real life.